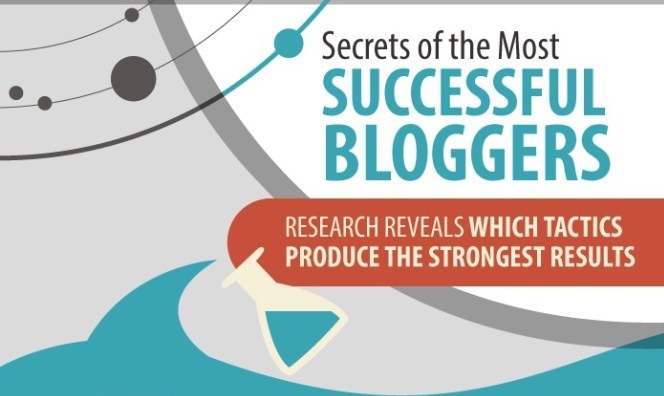 When it comes to business blogging, how much time do people put into creating posts? How long are their articles? What goes into them? How often do they publish new content? How do they promote their posts? Do they measure the results? The answers to any and all of the questions deliver interesting insights on the state of digital marketing. And thanks to the work of Orbit Media Studios, this data has been collected, made available and fun to consume.